A global leader in banking and finance, Goldman Sachs regularly launches back-end updates to its derivatives trading system, a process which was considerably slowed by an intensive manual regression testing regime prior to each new release. Often taking months, the testing procedures slowed the release of additional versions so long that, often, the updates would essentially be obsolete as soon as it went live, reducing its effectiveness and keeping the software in aperennial development cycle. A speedier solution was needed in order for Goldman Sachs to deliver real value through its digital services. 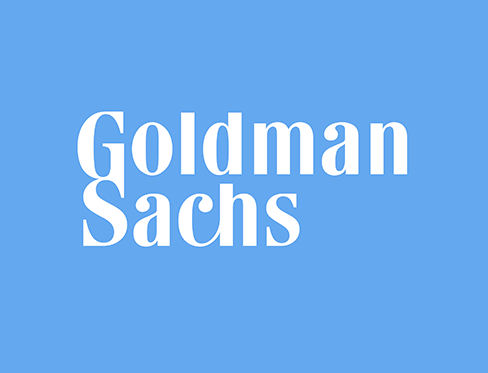 Goldman Sachs brought in Sygma Technology Solutions to provide an automated software solution, leveraging its extensive background in software design and development. Sygma was able to modernize their existing processes by delivering a robust automated framework testing procedure, including a wide range of regression test scripts and usage scenarios. As a result, the time required for testing was dramatically reduced. By automating the testing of each new version of the derivatives trading system, Goldman Sachs was able to improve their time-to-market for system updates while simultaneously improving the quality of individual releases. As IT staffers were able to focus more on improving the underlying software which helped speed up the testing, they were able to improve performance and add additional functionality, improving customer satisfaction, in addition to reducing the costs associated with development.